The new estimate is still above the previous low orange crop of 110.2 million boxes harvested in the 1989-90 season. As many Florida citrus growers have feared, the smallest orange crop in 24 years will get smaller as pre-harvest fruit drop continues to plague groves. The Lakeland Ledger reports that the U.S. Department of Agriculture on Tuesday shaved four million orange boxes — or three percent — off the projected 2013-14 orange harvest. This was the first monthly update since its initial Nov. 8 forecast. The new estimate is 121 million boxes. 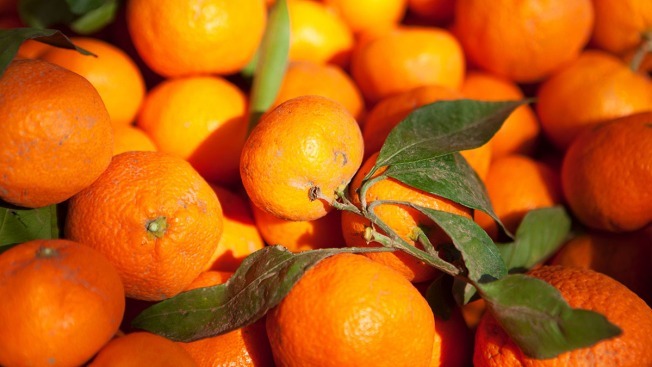 The report cites historically low fruit size and record high pre-harvest drop — both of which attributed to the millions of trees infected by the deadly citrus greening bacterial disease — as the reasons for the reduction.